For your convenience, you can complete some of your new patient paperwork before your appointment by going to the “Create Login” tab. You will need the code given to you by the receptionist when you made your appointment. Feel free to call us for the code if you do not have it. We will be happy to provide it. If you plan to request that your eyes be dilated, you may want to bring someone along who can drive you home. Important: All patients under 18 must be accompanied by a parent or guardian at the visit. We have selected our staff with particular concern for efficiency, dedication, and a warm demeanor. Please feel free to approach anyone on the staff if you have questions or concerns. 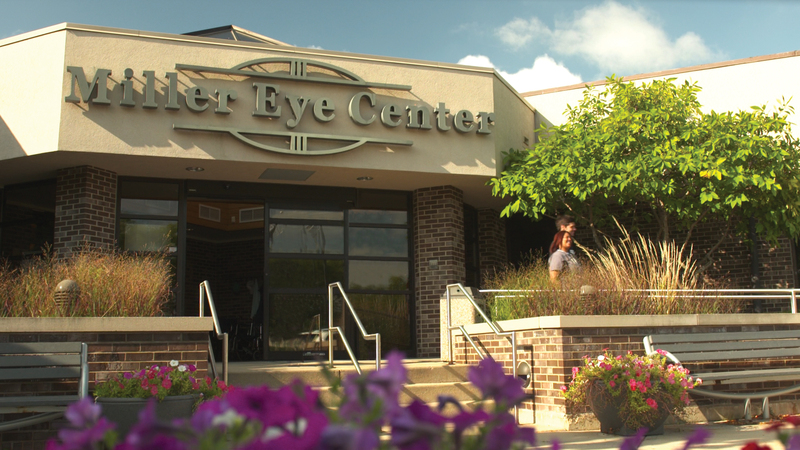 Miller Eye Center has grown because of our patients’ kind referrals. We encourage you to recommend our office to your family and friends. We always have time to care for a new patient. If your doctor has referred you to us, he or she will promptly receive a letter outlining our findings and the course of treatment. We encourage you to return to your referring doctor after our specialized care is complete.